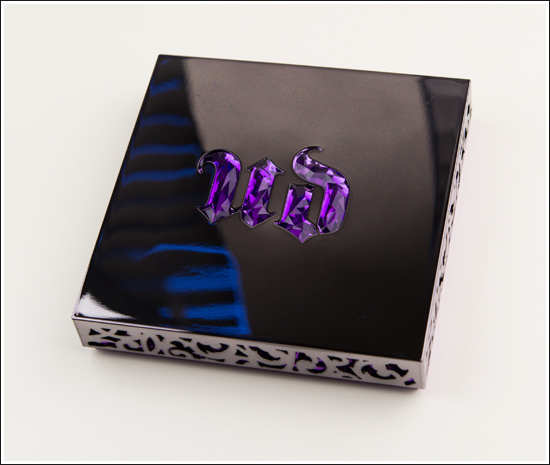 NEWS : Urban Decay 15th Anniversary Eyeshadow OMG! I cant post a blog as i planned. I wanted to post a haul blog. Since my laptop charger cant be used. So I cant post it, all the pictures are in my laptop. So while I'm browsing through my blog. I saw an update on my left hand side side bar. Temptalia, posted a new blog. Its about the up coming 15th Anniversary eyeshadow palette OMG! Cant wait! I'm estimating the price will be around rm200.00 - rm220.00. Here's my calculation estimation show. Since the Urban Decay Naked palette cost RM175 here in Malaysia, The price of US Dollar is 48USD. So by dividing the ( 175 / 48 = 3.646) We will get a estimation currency change of 3.646. So, Temptalia said that it cost about 55 USD. 55 USD x 3.646 we will get RM200.52. So its probably would cost around that. I want to get my hand on that palette! Since its limited edition! I don't want to miss it out like i missed the Alice in Wonderland palette! Gotta save! Gotta save! Below are some picture. Credit to Temptalia. Just gotta have it! Hope it will be in Malaysia. Ohmaikot! Ohmaikot! Ohmaikot!!!!! 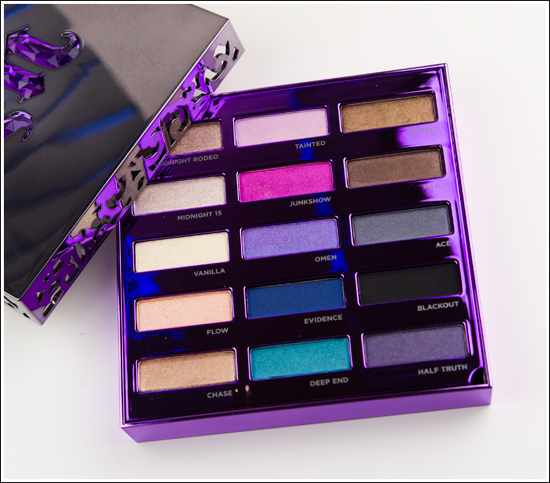 I saw this on Urban Decay site and immediately I know I MUST get it!!! I WANT THIS!!! IF I DONT I AM AFRAID I HAVE TO ROB PPL WHO HAS IT :( I SAW SOMEONE PREORDERING THIS ONLINE BUT IT WAS TOO LATE. HE ONLY ORDERED 3 AND ALL FULLY BOOKED:( I AM SO SCARED I WILL MISS THIS!!! lol all in caps hahahaha. haha! you have point! agreed! my heart beat fast and i was like paranoid! 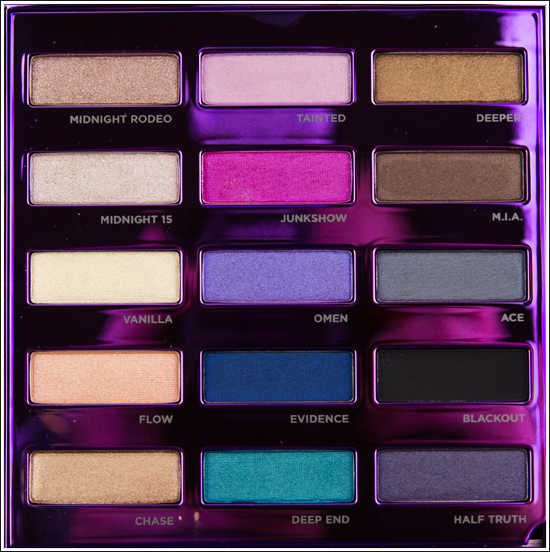 whenever i get bored i will go and watch other people happily open their package from urban decay of their purchase of this palette in youtube... im getting pissed... cant wait for the arrival here!